The ABMI has developed a wall-to-wall human footprint map of the entire province of Alberta using satellite imagery. 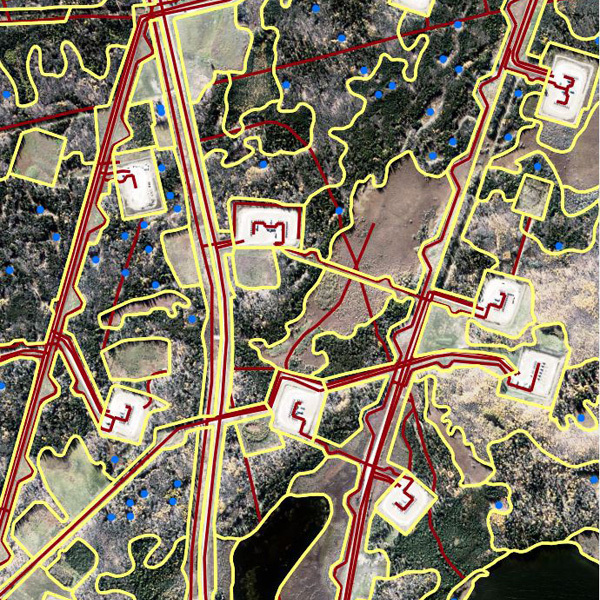 This dataset can be used to identify relationships between human land use, habitat, and species abundance, and is being used to support caribou population estimation and monitoring. 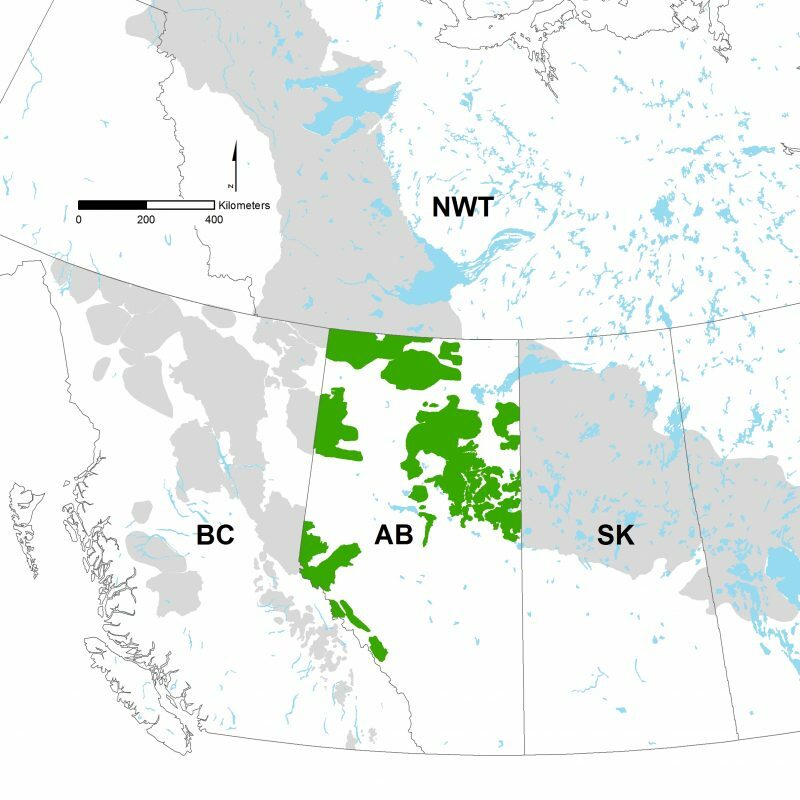 The ABMI provides scientific information on the status and trend of human footprint for the province of Alberta, including the 16 caribou population ranges in the province. In 2017, the CMU conducted a project with the Canadian Association of Petroleum Producers to complete a current disturbance inventory of oil sands projects within the Cold Lake, East Side Athabasca, West Side Athabasca, Red Earth, and Richardson caribou ranges of northeastern Alberta. ii) conduct a trend analysis for human footprint and fire disturbance to illustrate how the amount of disturbance has changed over time in these areas since 1999 at approximately 5–year intervals. Find out more data in ABMI’s Data & Analytics Portal.